Model extraordinaire and catwalk darling Gigi Hadid stars on the cover of Elle Magazine's March issue. 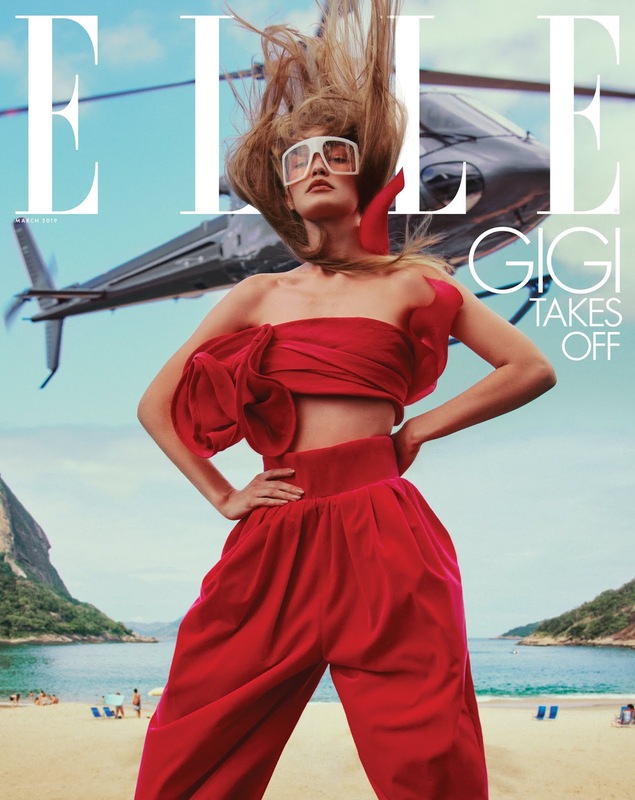 This will mark Gigi's very first time being a cover girl for Elle U.S. which is crazy to believe seeing as though the designer favorite seems to have been everywhere in the past few years! 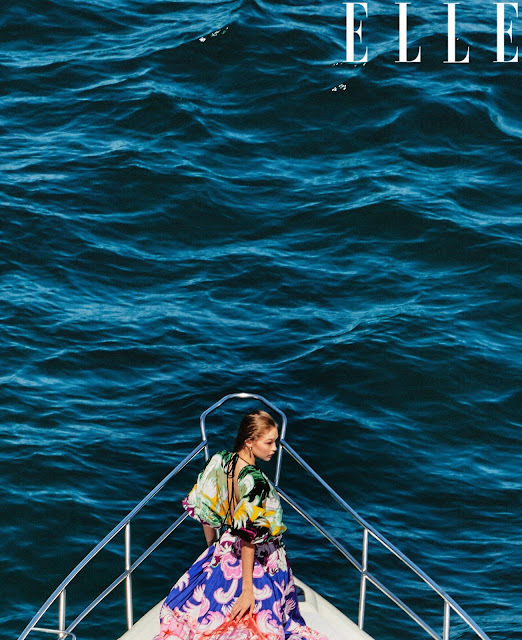 The cover and stunning editorial images were shot in Rio de Janeiro, Brazil by photographer Chris Colls and styled by Llona Hamer. Gigi is giving us, glam and power all at the same time in every photo for the March issue! In the interview Gigi opens up to Elle editor-in-chief and Project Runway veteran judge Nina Garcia about everything from her decision to get political to not feeling competitive with her sister, Bella Hadid. Check out Gigi's cover and editorial shots as well as a few quotes form her interview below! To read the entire interview with Gigi Hadid go to Elle.com. The print edition of Elle Magazine's March issue hits newsstands on February 19th.